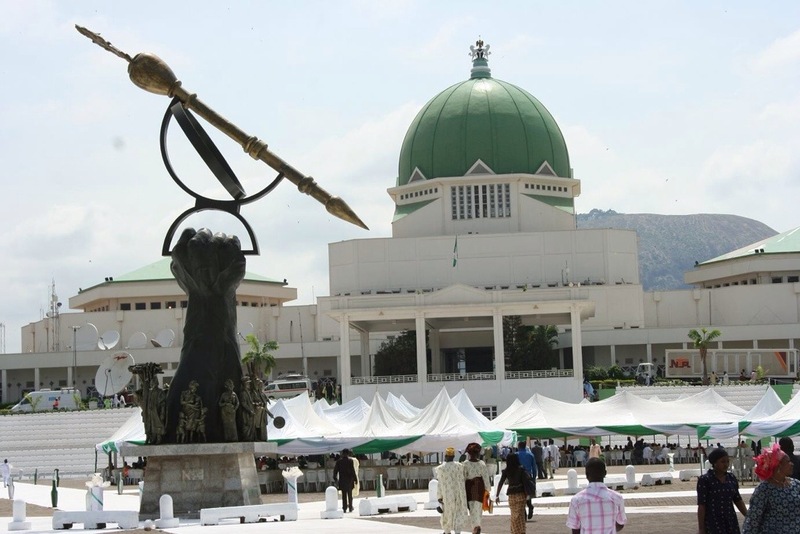 House of Rep Suspends NYSC N4000 Fee - Corpr! The House of Representatives Tuesday directed the National Youth Service Corps (NYSC) to suspend forthwith its policy requiring prospective corps members to pay N4,000 as registration fee before accessing their call-up letters. This is as the Nigerian Financial Intelligence Centre (NFIC) bill passed third reading on the floor of the House. Deputy Speaker Emeka Ihedioha, upon a petition by Hon. Uzo Azubuike (PDP, Abia) that the public petitions’ committee he chairs was already working on the matter, ruled that committee on youth development and the sponsor of the motion be invited to be part of the panel that will conduct a session on the matter. It just doesn’t make sense because after printing out call up letter online, one still needs to go to school to get his/her statement of result. So, they should sort that out too. So wat will happen to those who paid already? Please what are they doing about the invalid jamb reg number, the nysc registration is closing on the 12th of october. Pls, what can I do about the invalid jamb registration number?